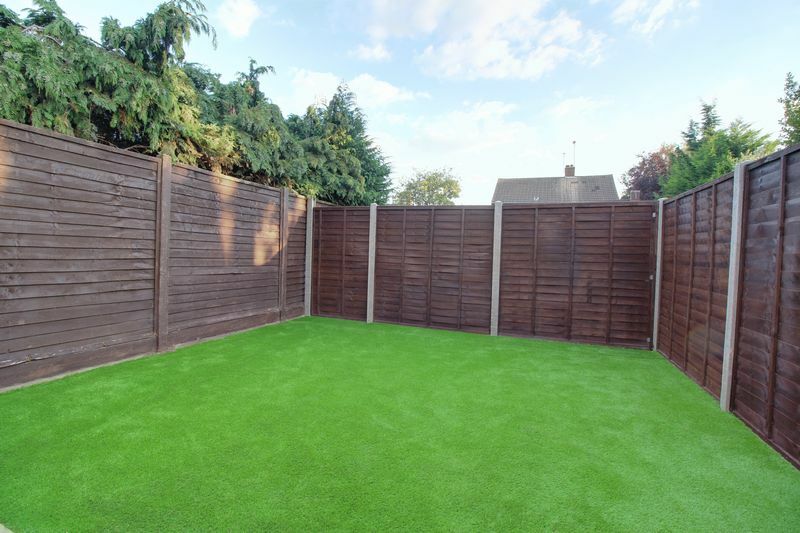 *Available September 2018* A fabulous 2 bedroom ground floor maisonette finished to an extremely high standard, has the massive benefit of having its own side access and own south facing private rear garden. 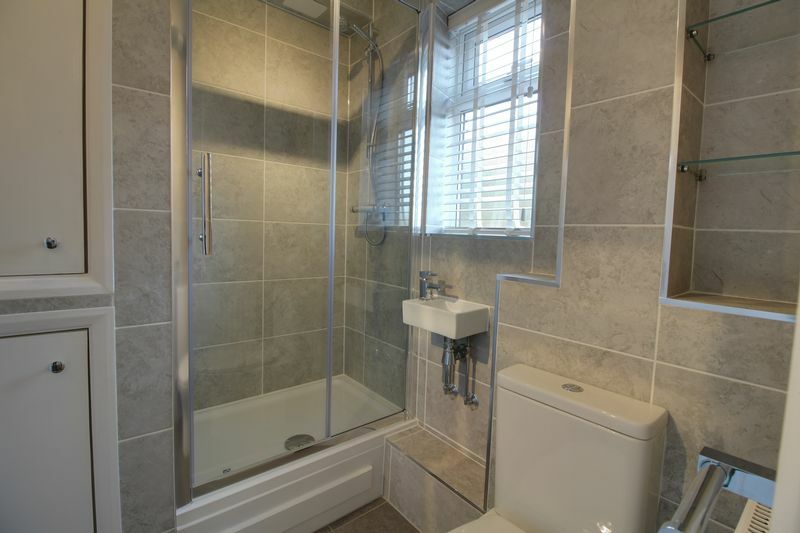 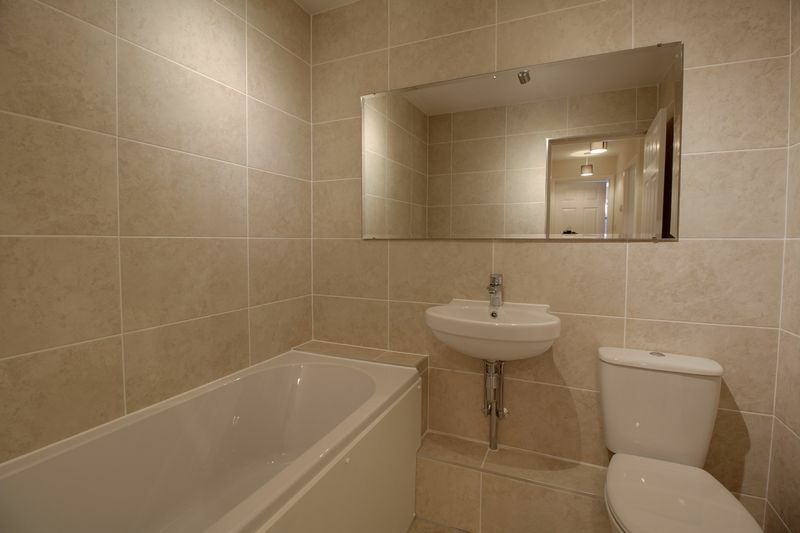 The property comprises of, 2 bedrooms with the master bedroom having an en-suite shower room, bedroom 2 and family bathroom, open plan kitchen/living room, It comes with 1 parking space. 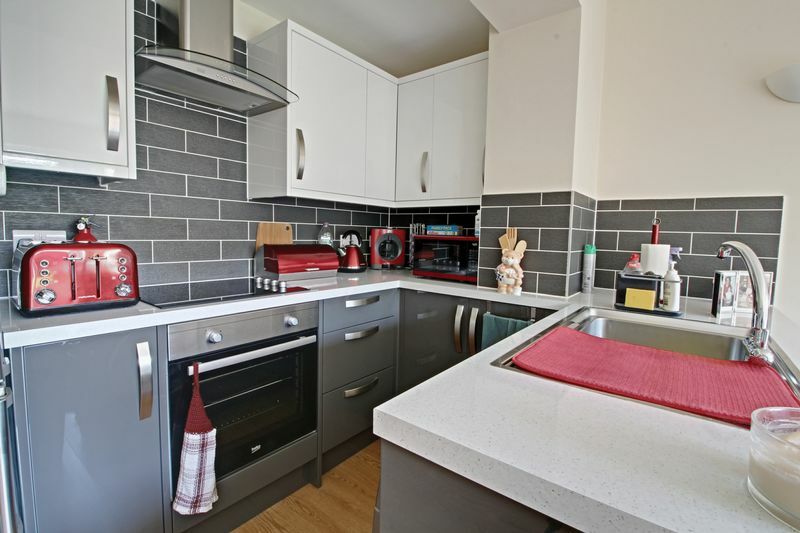 Situated in close proximity to local shops, the Brookfield centre, and the A10 offering excellent travel links. 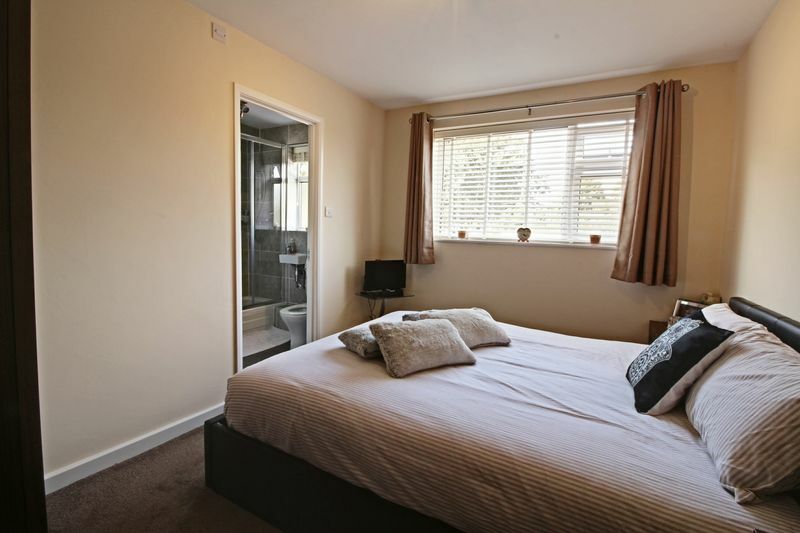 NO DSS, PRIVATE TENANTS ONLY. 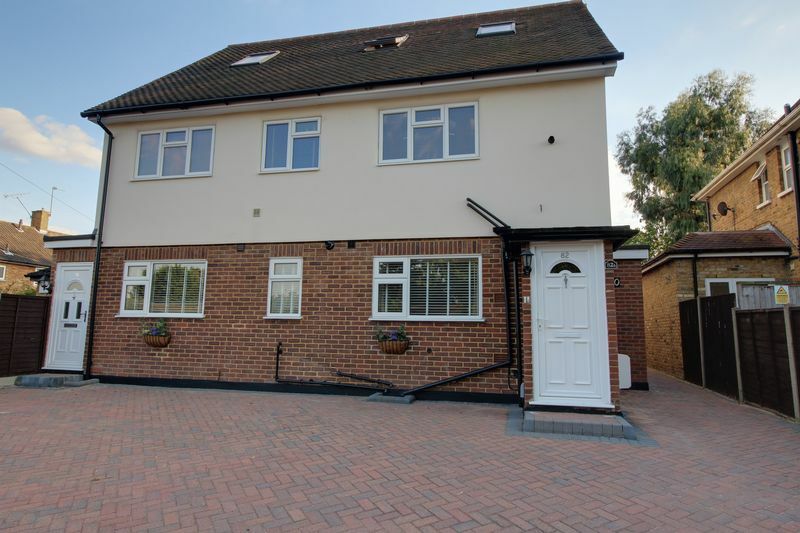 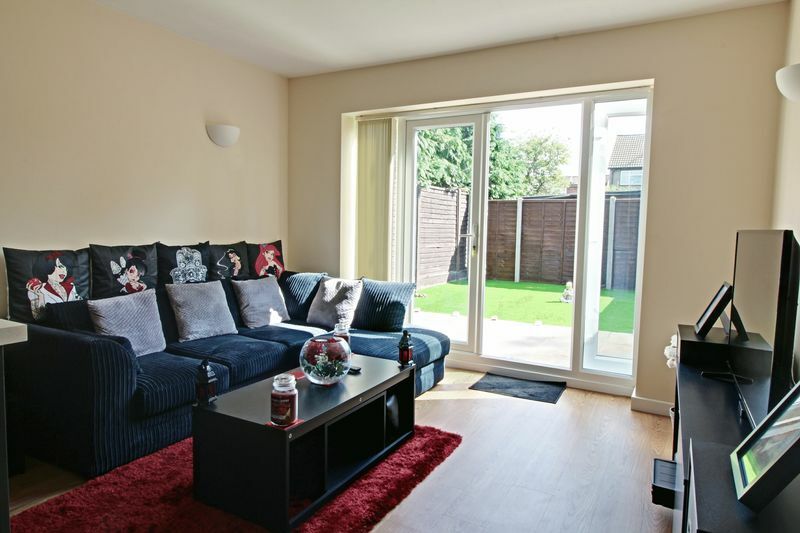 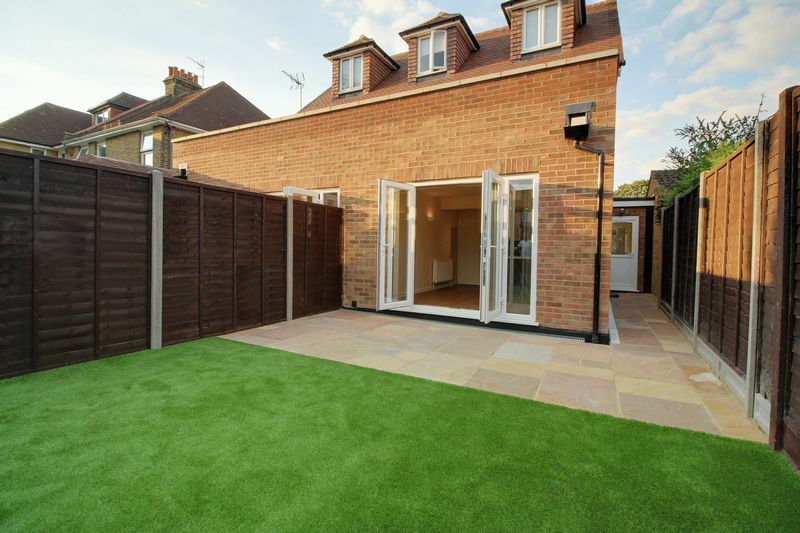 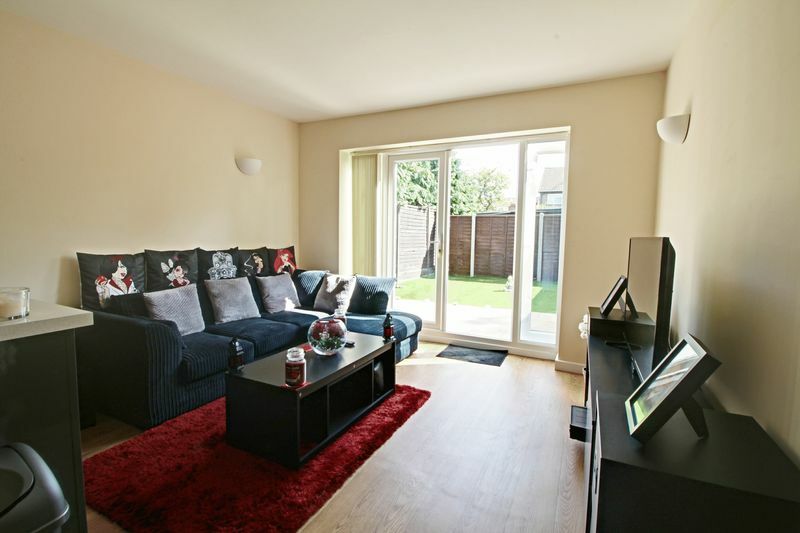 Under 1.5 miles to Cheshunt train station which has fast services into London.